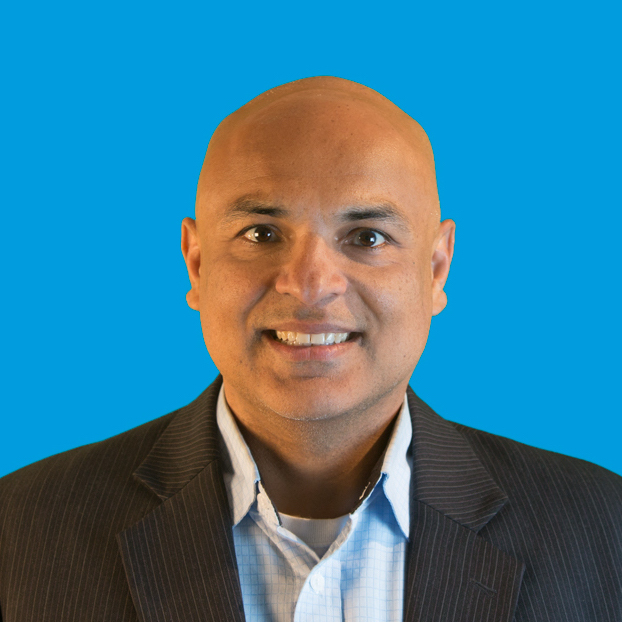 Microsoft Azure was front and center at this years Ignite conference, and we were proud to have our own CEO, Jay Chaudhry, alongside VP of Azure Networking, Yousef Khalidi, to announce Zscaler Private Access for Azure. 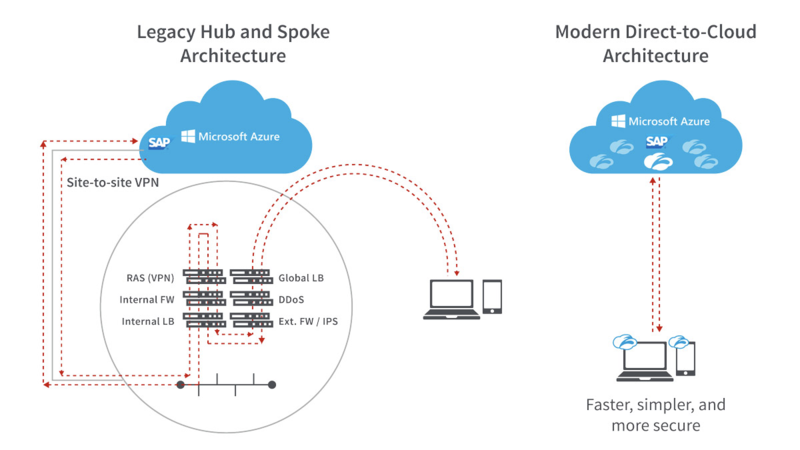 Companies want to accelerate their move to the cloud to reduce datacenter footprint, enhance global performance, and remove risk from their operations, but when they move their critical workloads to Azure, they have to rethink how they provide secure access to the application for their authorized users. Historically, IT security focused on establishing a secure perimeter around the corporate network. This model required traffic to be backhauled from branch offices to centralized data centers, because it was designed around the principle that all users, data, and applications resided on the corporate network. As users moved off the network, virtual private networks (VPNs) were established to enable remote users to access data inside the network. But as the applications themselves move off the network, users are often being forced onto corporate network only to gain access to an application in the cloud; not only this is an inefficient and costly use of network resources, but it also provides for a terrible user experience. At Zscaler, we saw that secure access to private apps in the cloud would become very important. That led to the release of ZPA in 2015 and to today’s announcement with Microsoft. We envisioned a way to connect the right user with the right application bringing them onto network, without even exposing the application to the Internet. We designed a platform that could segment applications without segmenting the network, and further could provide remote access over the Internet without VPNs or NGFWs. ZPA helps organizations can eliminate the cost, complexity, and poor user experience of on-premises demilitarized zones (DMZs). DMZs, which typically consist of multiple appliances (firewalls, IPS, DDoS, load balancers, and VPN concentrators) are not the right solution for securing traffic bound for the cloud. With ZPA, we provide a direct to cloud architecture that supports secure per-user access to line of business applications. Zscaler helps to simplify the enterprise journey to the cloud for both public and hybrid environments. Zscaler Private Access (ZPA), built on Azure, provides a better, fast, seamless, policy-based SaaS-like access experience for users securely accessing business applications without exposing the entire corporate network. ZPA also integrates with Azure Active Directory (AD) for authentication and policy management, and leverages its new features such as conditional access.